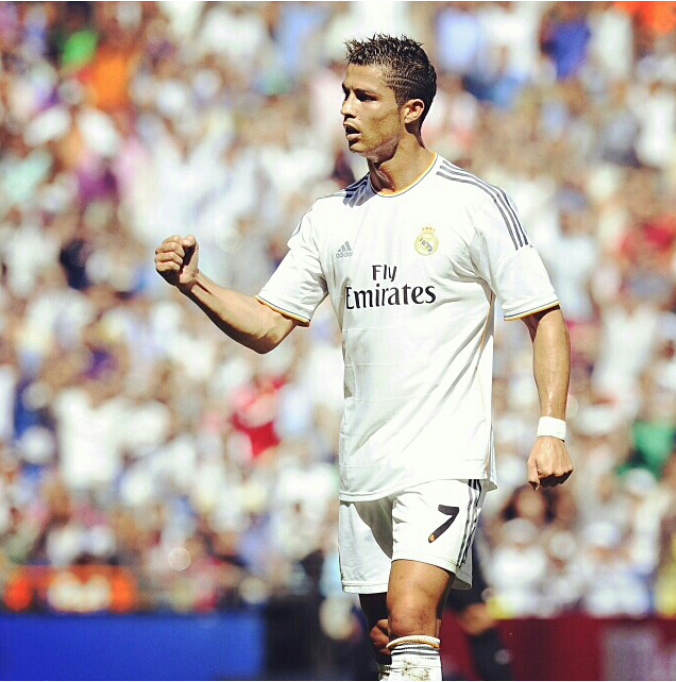 The Real Madrid & Portugal striker beat Lionel Messi and Franck Ribery to win the 2013 FIFA Ballon D'or award. This is the second time he is winning the award since 2008. Lionel Messi won it from 2009 to 2012 .